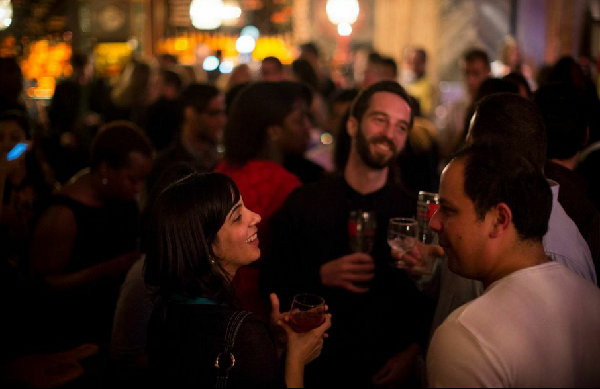 Come out to socialize and meet other single professionals at Parlor Ultralounge. Parlor provides a great menu with non-alcoholic and alcoholic drinks, a wide range of light appetizers, food and an excellent casual environment with pool tables! It’s time to get offline, leave the screen, and take a break from work! Come alone or bring a friend, either way you’re going to meet a lot of new people and have fun time. 7pm - 8pm Mixer and Socializing - Ice breaker game to get to know everybody. 8pm - 9pm Mingle or join a group to play pool (most of us are beginners). Tickets: FREE for ladies - just make a reservation online. Gentlemen - Limited number of FREE tickets. Sing-in / Sign-up to your The Fun Singles account and check the ticket price. If you dont have an online reservation at the door tickets are $10. We expect a large group, so please reserve your tickets ahead of time.